Aromatherapy Massage is a massage with a general or tailored oil, blended by hand from the purest essential oils & quality carrier oil’s. The therapist ensures the oil is worked deep into the body’s system providing the Client with a restorative experience. Our expert therapists will talk to you and provide the perfect aromatherapy massage for your needs, wether you want a deep and powerful massage or a gentle relaxing one, they will ensure you get just what you require. 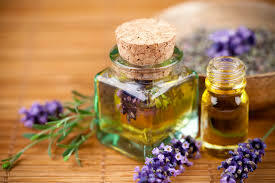 The Therapeutic effects of Aromatherapy are vast and depend on the Client’s essential oil requirements, but all will enjoy the quiet relaxation and a feeling of well-being and relaxation that aids stress relief, lowers blood pressure and makes you feel amazing!